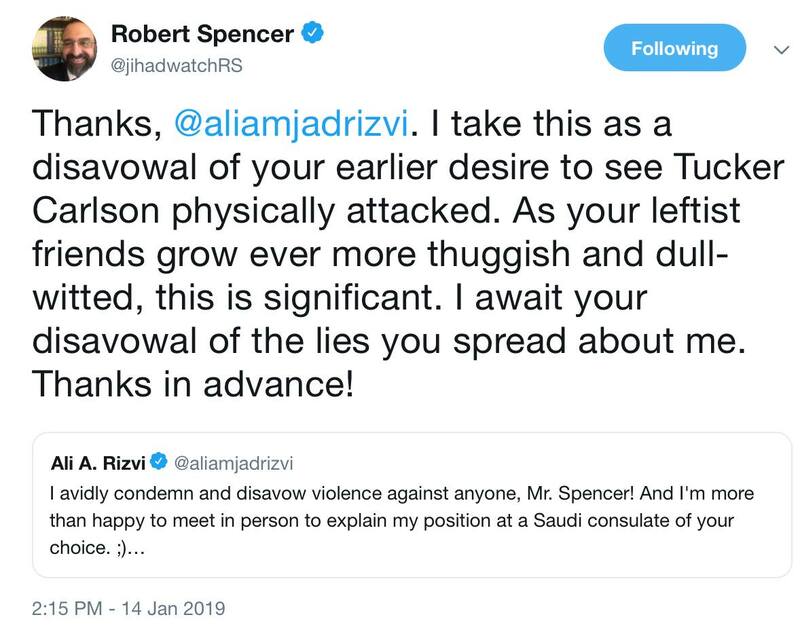 This Islamic headbanger would like to see Spencer chopped up and dissolved in a barrel of acid, which he hopes to achieve if he can drag Spencer into a Saudi consulate. How many people apart from MuBro operative Kashoggi have been murdered in this way? Previous PostPamela Geller: ‘American ISIS Leader’ Connected to Boston Plot to Behead MeNext PostIs ASIO incompetent or is our judiciary complicit with Islamic terrorists?